Did you know if you tag @AwayResortsHoliday on Facebook, Twitter or Instagram then you will entered into a prize draw to win a £20 Away Resorts Gift Voucher to use when your next on park. This voucher can be used on any Away Resorts restaurants or bars across all our parks. 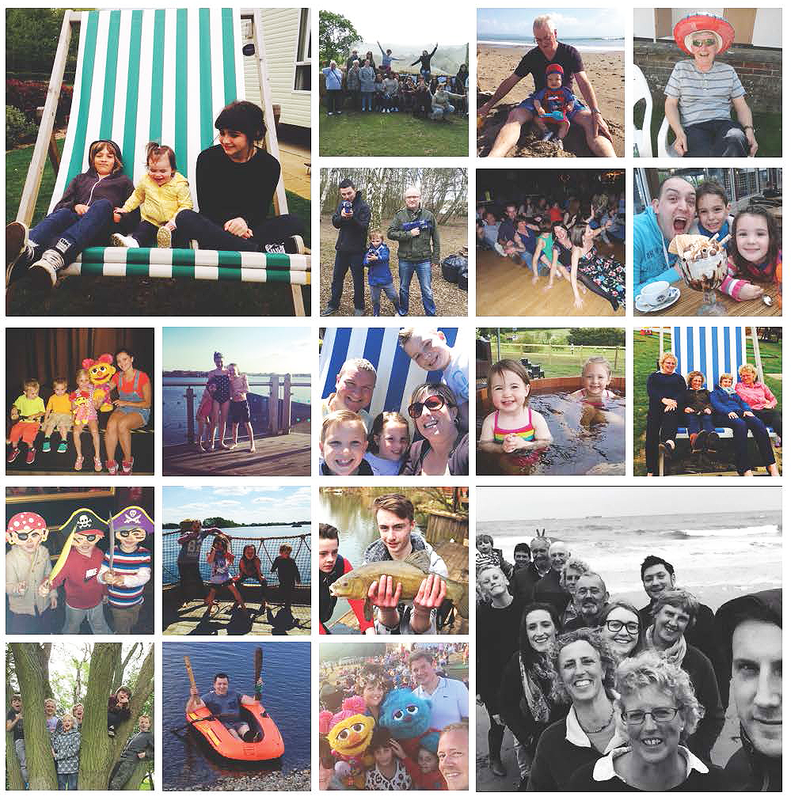 Just take a look below at some of the great selfies guests have already sent us!